As you know by now, we are big advocates of the organic and eco-friendly lifestyle – natural skincare products, natural and organic linens, clothing, and most importantly, our own organic bedding and mattresses. It’s our goal to fit the needs of you and your loved ones – we try to have a little something for everyone. If you’ve been in our beautiful Berkeley location on Fourth street, you may have also seen that we host a large amount of products specifically for the babies! 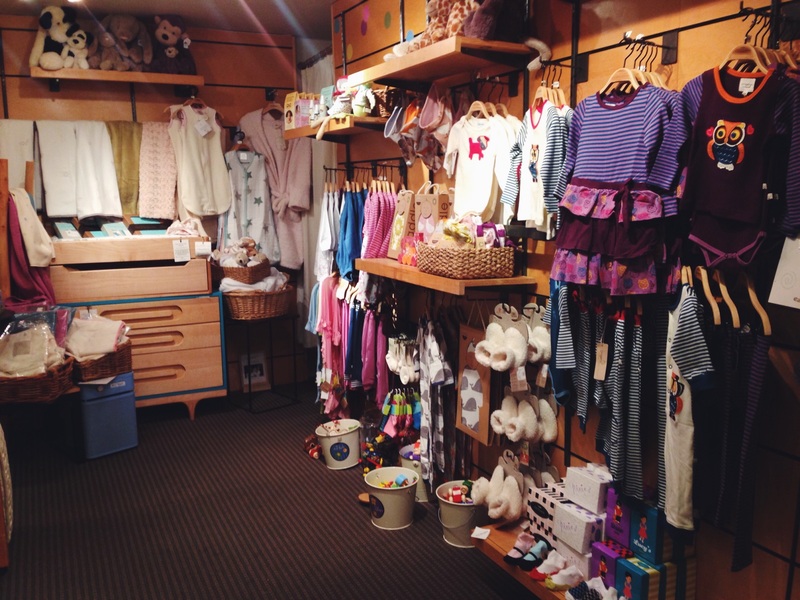 Our baby section has become quite expansive over the years, and we couldn’t be happier about it. Beyond carrying our own Earthsake bedding products for the little ones (cribs, pillows, wool pads, crib bumpers, mattress protectors, etc. 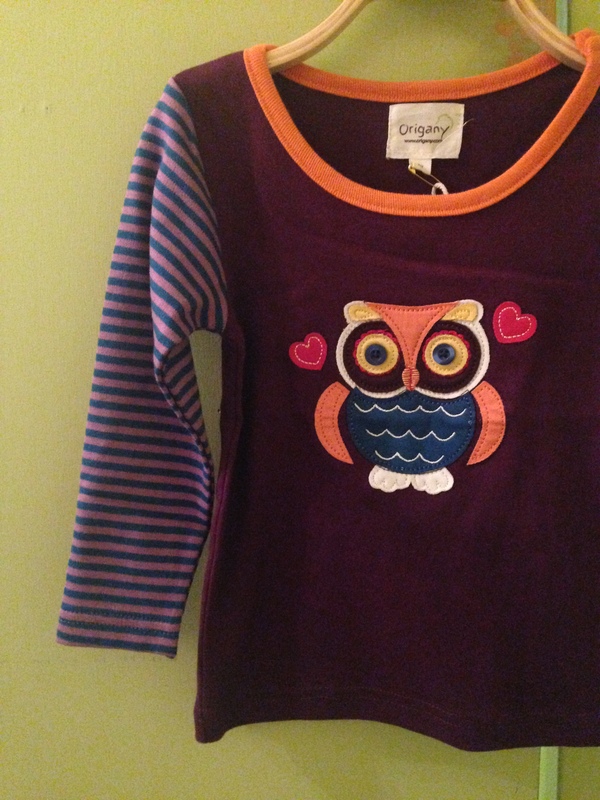 ), we carefully select children’s products that are natural and organic, or local to the Bay Area. We have organic and eco-friendly blankets, swaddles, organic clothing, teethers and greenware (no more worrying about what your child is putting in its’ mouth! ), and greentoys, that the kids love playing while they’re in the shop. If you’re needing a little something for your own child, a niece or nephew, grandchild, our baby products make wonderful and thoughtful gifts! Organic cotton baby clothing made my Origany. View of our baby section – stop by and let the little ones play!